The secret to looking tan without going on a vacay. It involves a lot of dry shampoo. Our très chic guide to the best spots in the City of Light. Read this ASAP: stylist Sal Salcedo is sharing his secrets. See our fave ways to wear it. 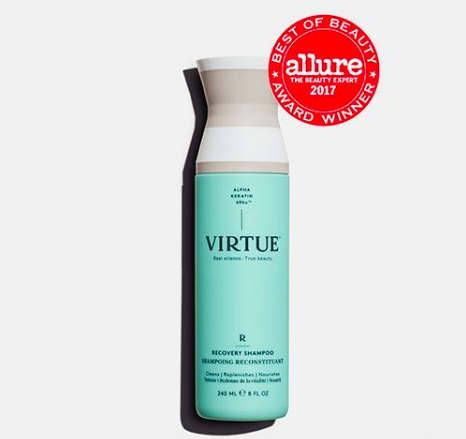 Shop it now for frizz-free strands.